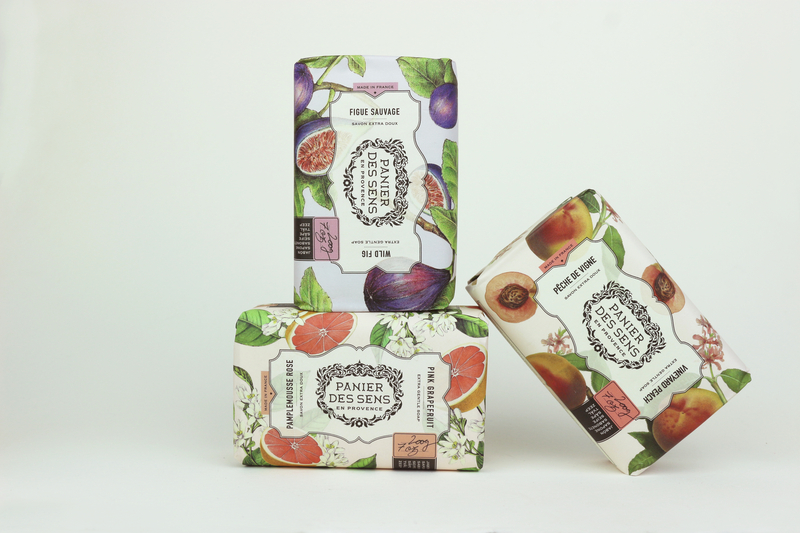 A gift set collection with sophisticated fragrances, that heightens essential oils of Provence. 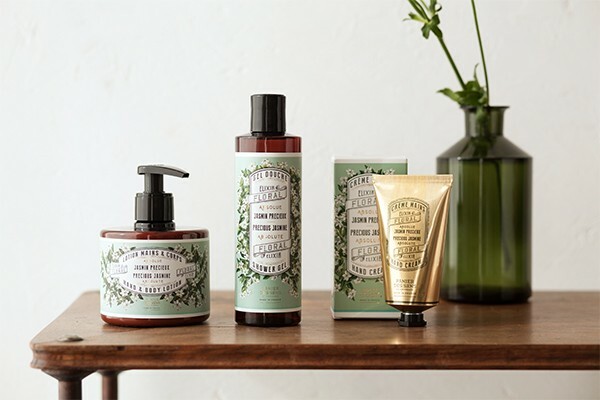 A beautiful gift set illustrated with traditional Provence ingredients, the perfect way to treat yourself or your loved ones ! Eau de Parfum 50ml (1.7 fl.oz.) 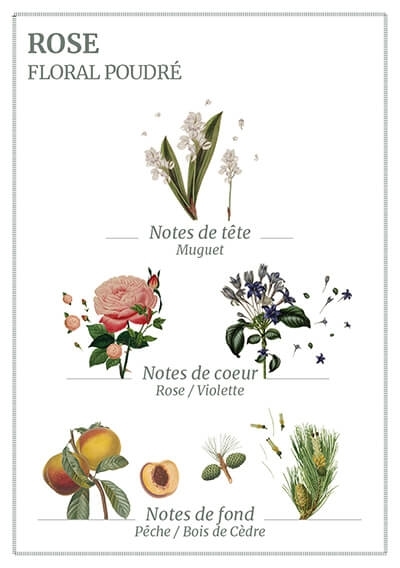 Fresh and stimulating fragrances created by master perfumers from Grasse in Provence, using only the finest essential oils. FREE body lotion 50ml (1.7 fl.oz.) Natural active vegetable ingredients such as Shea butter, sweet Almond and essential oils are combined to create a rich yet light formula.